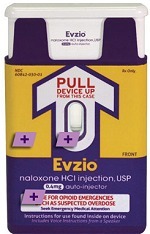 Evzio is an FDA-approved emergency treatment that counteracts the effects of opioid overdose. It is an “auto-injector” designed to contain a retractable needle and a 0.4 mg dose of naloxone. Naloxone is a powerful opioid antagonist that reverses the effects of overdose with heroin or other opiates. Naloxone has been used throughout the country in the past few years and literally saved hundreds of lives. Kaleo Pharma is the manufacturer of Evzio. 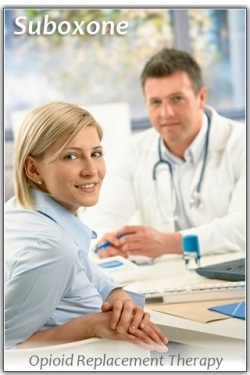 The company specializes in innovative solutions for serious and life threatening medical conditions. Kaleo Pharma is based out of Richmond, Virginia, USA. As has been documented in national media, very potent forms of heroin have become available much of it laced with other opiate derivatives like fentanyl. These combinations have proven lethal in a large number of cases often with younger people being the victims of overdose due to not understanding the extreme potency of the drugs being sold. Products like Evzio in the hands of family and local emergency response teams can yield life saving interventions within minutes. 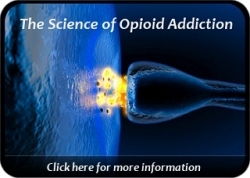 When addicted people survive a near fatal overdose, this often acts as a necessary catalyst to enter treatment and to step onto the path of personal recovery. Overdose survivors sometimes reflect on what has happened to them and may realize the pain that their death would have caused their children, friends, and family. The vast majority of overdoses are accidental and are nearly always preventable. It is important to remember that addiction is an illness and that addicted people can recover, and can go on to live much improved lives when they are ready to change. 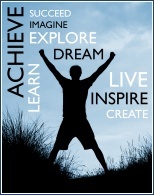 Evzio will most likely save many people and give them that opportunity to live a life of real recovery.